This popular event continues to grow, with over 25,000 attending last year. 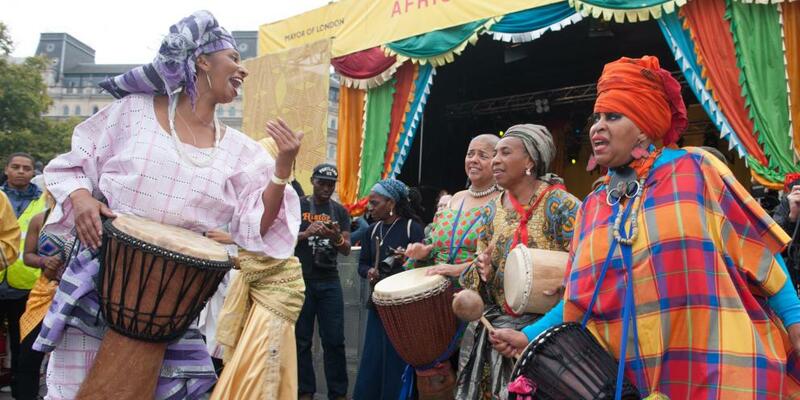 It celebrates African arts and culture, as well as enhancing Black History Month. Hosting a stage with live entertainment and an African market, food stalls, roaming entertainment and lots of fun stuff for kids, showcasing communities from across the continent.